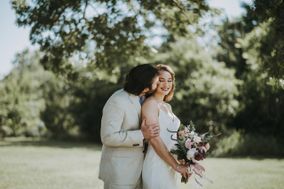 If you’re planning a wedding in this rustic region, definitely check out these Oklahoma City wedding photographers. 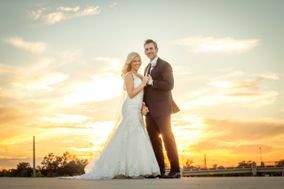 Oklahoma City wedding photographers offer a variety of different photography styles for any type of couple. 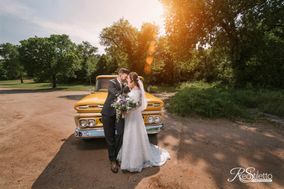 No matter which photography style you choose, these Oklahoma City wedding photographers will ensure that your big day is remembered for a lifetime. 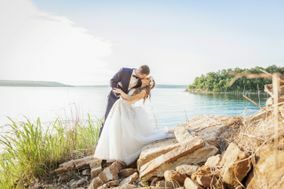 You and your partner have decided to get hitched in the Sooner State, and can think of no better place to do so than in the capital city. 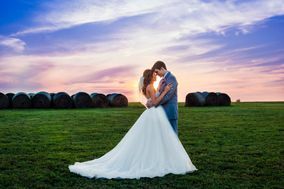 Oklahoma City is known for its live music, barbecue and cowboy culture, but it’s also got a reputation for being home to some world class wedding photographers. 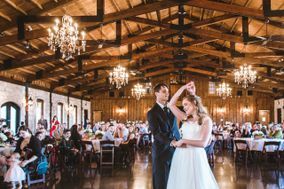 Finding Oklahoma City wedding photographers is as simple as holding your loved one close during a slow dance to your favorite country song, and we have all the information you need to do so here on WeddingWire. 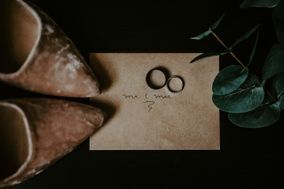 Weddings are about romance and festivities, but there’s also a fair amount of budgeting that goes into making them happen. 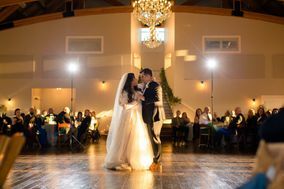 As you begin to look for wedding photographers in Oklahoma City, think about how much you’re willing to spend on your cameraperson. 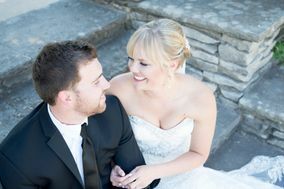 Most couples spend about ten percent of their overall wedding budget on photography services. In Oklahoma City, this number usually comes in around $2,000. 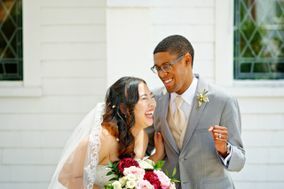 After you have your financials figured out, think about the type of images you’d like to commemorate your wedding day. 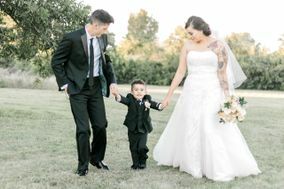 There are a variety of photographers in Oklahoma City that specialize in different types of photography – whether you’re looking for black-and-white images or colorful candid shots, you’ll want to sort through portfolios or prospective photographers. The Cinderella City has a way of making you feel like you’re caught up in a fairytale. 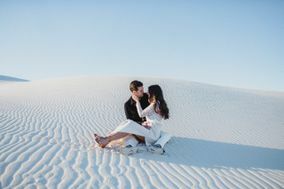 With its sprawling urban city center and abundance of parks, there are loads of places to capture the magic of your romance. 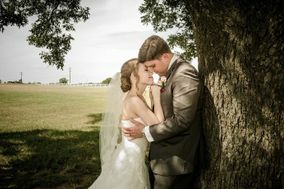 Downtown OKC is the perfect place to steal a smooch from your sweetheart in front of the camera. With its brick-lined buildings and eclectic shops, you’ll have lots of opportunities to pose for a picture. 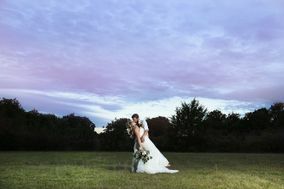 For the couple who loves spending time outdoors, Will Rogers Park is a stunning location for some stellar shots. 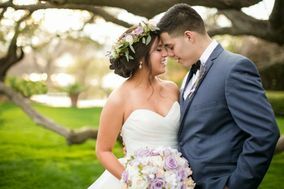 Inside the park’s grounds, you’ll saunter through vibrant flower gardens, an arboretum and water features that are unique to the city. 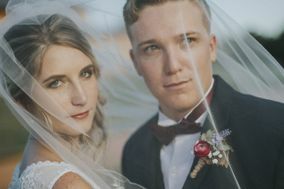 As you search for a wedding photographer that’s capable of capturing the light in your sweetheart’s eyes, you realize you also need to pick a wedding date. 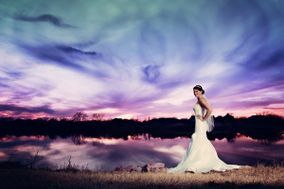 Oklahoma City experiences all four seasons, and is known for being humid and windy during the warm months. In fact, from early spring to late summer, the city gets so wet and warm that this time of year is known as tornado season. 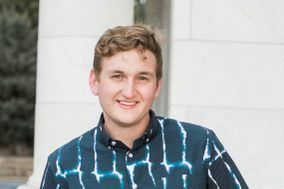 Prepare yourself for dramatic shifts in weather year round, as locals know that Oklahoma City’s weather can change without warning. Winter in Oklahoma City does include some snow fall, although this part of year is exceptionally drier than the warm season. 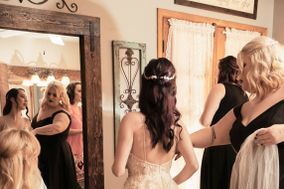 Whether you’ll be incorporating some country western flair into your ceremony or keeping it black tie, you’re in need of some organizational help for your nuptials. 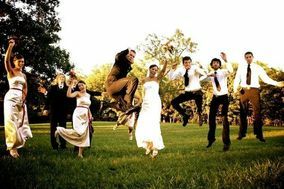 Find the planning tools you need here on WeddingWire. 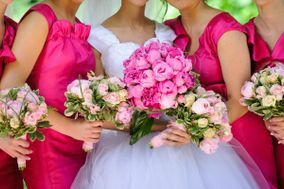 We have vendor databases and wedding inspiration that will help you and your partner create your perfect wedding day, so you can get back to thinking about centerpiece arrangements.